Quite Bizarre, just listening to Ben Webster (Gentle Ben)..... were you reading my mind !!!!! Anything, from this man does it for me. 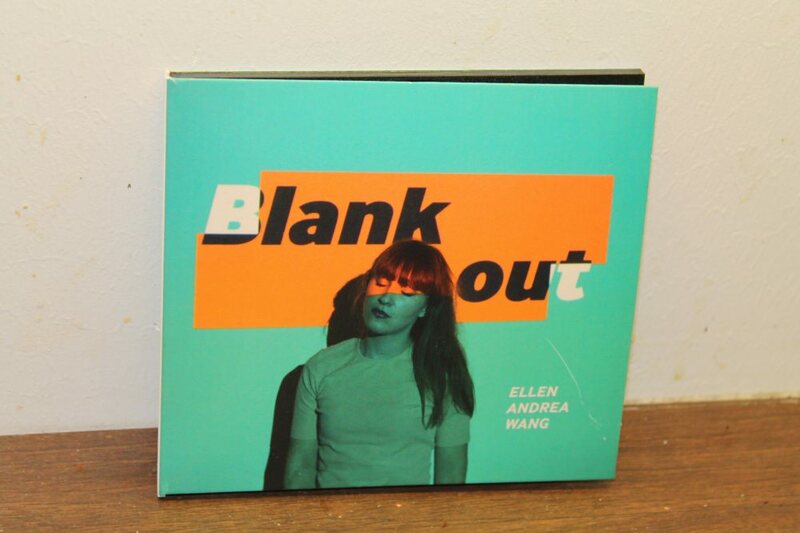 Ellen Andrea Wang - Blank Out.. Spacious, Minimalist, Bass and great Vocal..
Oh nice thread. My current fave is Hank Mobley Soul Station on vinyl reissue. Listening to Kind of Blue as I type. Tend to listen to it at least once a week every time I change something, it's one of my references. Heard a different CD of it once and nearly sold my speakers, so there are different quality CD masters out there. Talk to your Daughter is a fabulous album.